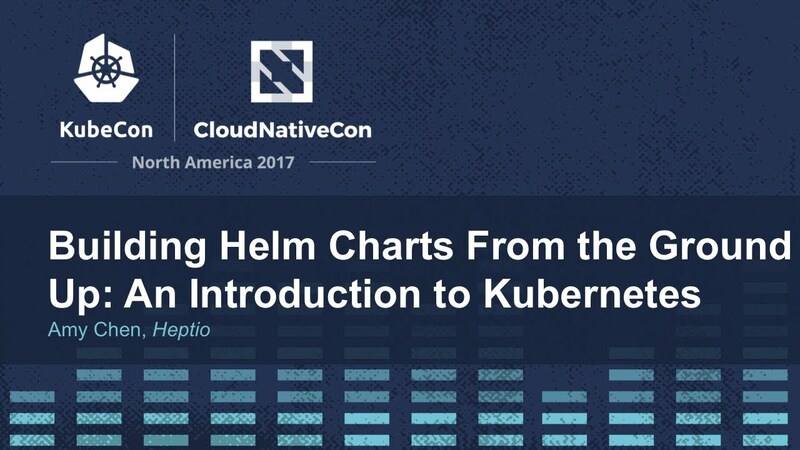 Learn the basics of Kubernetes from the perspective of creating a Helm Chart from scratch! The Kubernetes cluster will be launched from Rancher, an open source container management software. At the end of this workshop, you will have a functional understanding of pods, services, deployments, Helm, Rancher, and more! Why learn Kubernetes with Helm Charts? Much of today's beginner educational content for Kubernetes uses the Kubernetes CLI tool. This can make it hard to visualize the relationship between each command and debug your cluster. Learning how to incrementally build Helm Charts provides a bigger picture of your cluster and is more reproducible.